Work for Comodo Endpoint Security Manager? 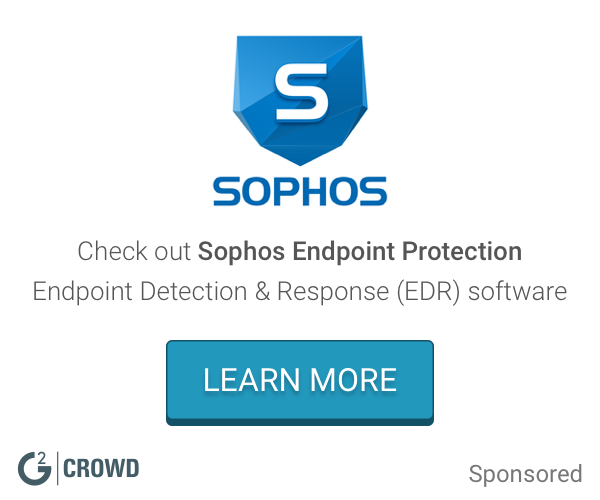 Learning about Comodo Endpoint Security Manager?
" Comodo Endpoint features a simple and easy to use interface "
The Comodo upgrade procedure can be a bit difficult. It not only automatically updates the major versions, but you need to apply them in a certain way if you want to manage them through the remote console. Not all newer versions work with remote management software.
" Elevate protection with Comodo Endpoint security manager"
Comodo offers a number of good and interesting points. One that caught my attention was its anti-theft system, which allows you to track the computer wherever it is, although it has not been necessary to use it, it is comforting to know that the product also offers this type of protection. I believe it would be interesting if Comodo Endpoint was able to deploy new versions to the client automatically instead of having to configure it manually, currently it does not do that, I believe it is a point that if improved would help save time. 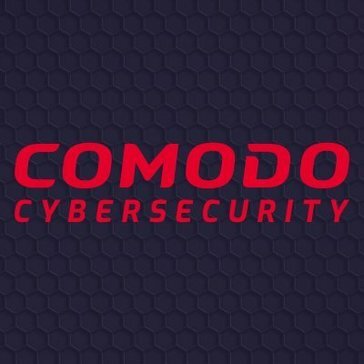 Comodo has elevated security in our company to another level, it helps protect the computers and servers of our company. Its ability to centrally manage all platforms allows us to control which applications and protocols are allowed in our network. Easy to install, reliable solution, good protection. Best software I’ve ever tried. Stability needs improvement, other than that if you learn to use it, you’ll be able to work around the issues. I trust this software with all of my encrypted files at work and feel safe that they are secure. There is nothing to dislike. Very reliable software. It’s protecting my work computers rom viruses. * We monitor all Comodo Endpoint Security Manager reviews to prevent fraudulent reviews and keep review quality high. We do not post reviews by company employees or direct competitors. Validated reviews require the user to submit a screenshot of the product containing their user ID, in order to verify a user is an actual user of the product. Hi there! Are you looking to implement a solution like Comodo Endpoint Security Manager?